Wealth tends to multiply and generate more wealth, but having an affluent background is not the only way to rank up. Some of the most successful people around the world have started out from nothing and humble beginnings. Here’s the story of a man who not only mounted to the top of the industry but also became a public figure that the new generation of his community can learn and look up to. Opportunity does not knock on everyone’s door at the time that we want, but this story is a reminder that through intense grit, dedication, determination, and a bit of luck, anyone can change their circumstances and attain extraordinary success. Hailing from a simple background, with nothing but a few bucks, this entrepreneur rose to the top and now is one of the most successful personalities in his city. His journey to becoming a millionaire hasn’t changed overnight. His story can give you a lesson or two about money. Huy Nguyen – the suave looking young entrepreneur in the world of HVAC industry is presently admired by hundreds of thousands of youngsters around the globe. Destiny plays a crucial role in shaping up distinguished status for every successful entrepreneur. This Vietnamese-American personality is one such entrepreneur who has attained legendary status portraying his determination to become an HVAC specialist. Huy grew up in Houston, Texas, and dealt with numerous jobs growing up. Right from being an accountant for six years to being a busboy, waiter, and an Air conditioning installer for four years – he has been through it all. There are no shortcuts to success – you need to climb the stairs. Striving to make ends meet, to improve the family’s financial situation and to earn more, Huy had found an easy way to earn money by associating himself with the wrong crowd and with wrong decisions, and the results had started to show up. In no time, during 2010-2011, Huy was put behind the bars for two felony charges filed against him by the State of Texas. Life drastically took a U-turn and with a lumbering debt on the head; Huy had to sell off his house, car, and all the other assets. Despite all challenges and hardships that came his way, his willpower never wavered and, like fire, Huy rose from it all, showing life that no matter how difficult the situation is, he will succeed. Every penny counts and the small earnings from his job as an Air Conditioning installer were put to the right use. It was around that time when his entrepreneurial instinct had started to show up. For the next few years, Huy went through three different jobs mastering tech and learning what they did wrong and what they could do better. The young Huy invested all that he had, got himself certified and graduated from an AC installer to a service tech and gave birth to his first venture, AMS ColdPro. 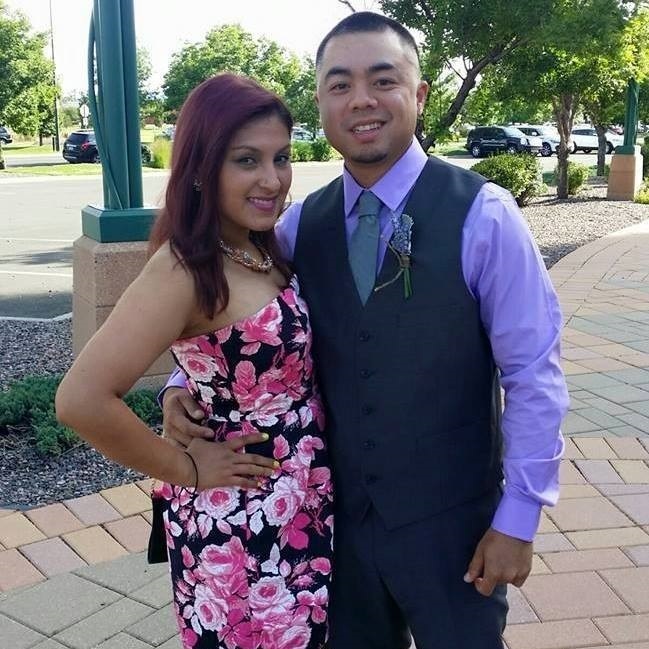 In no time, Huy was quick enough to launch another company that dealt with LLC trucking & freight – The Cargo Crew.